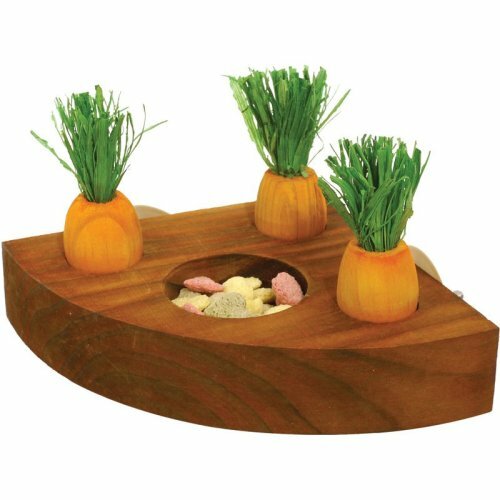 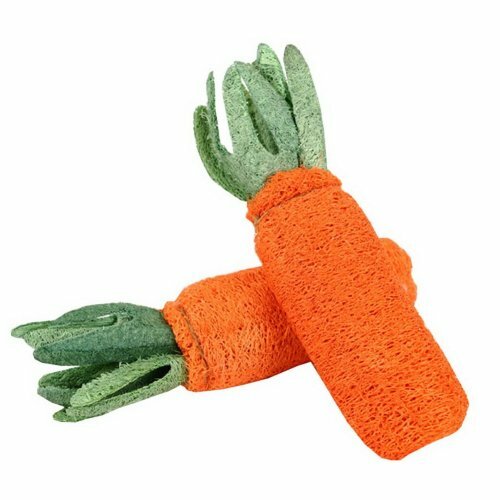 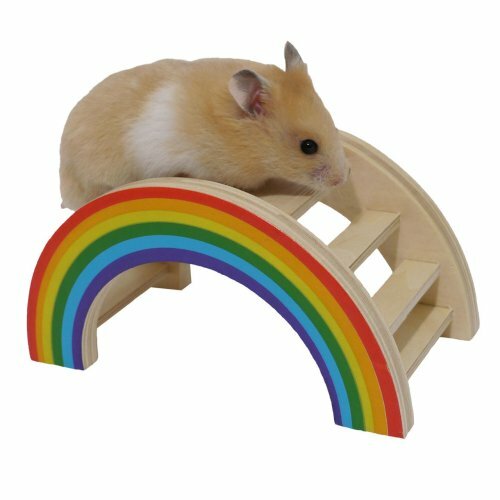 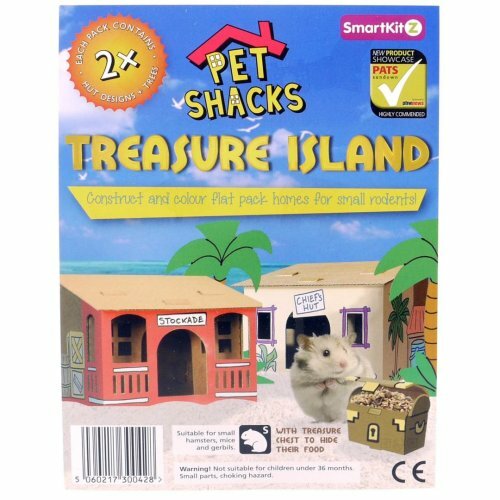 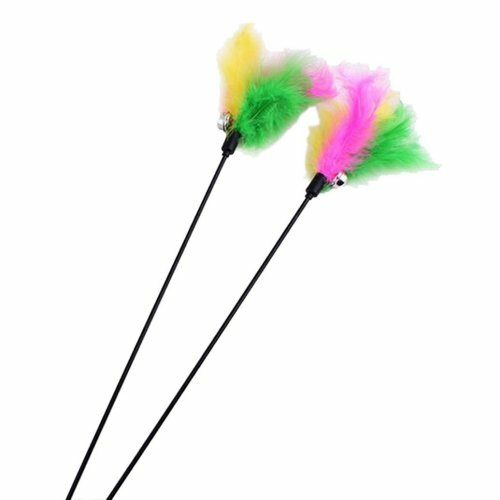 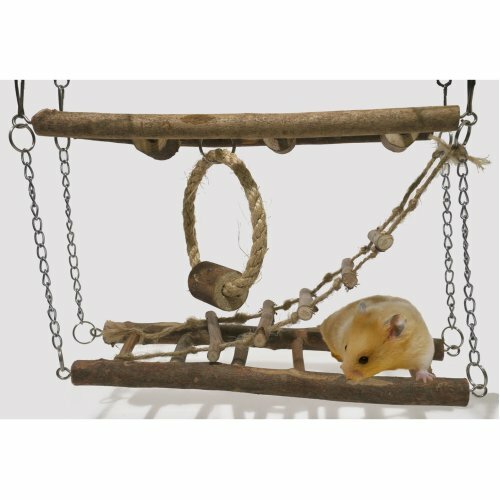 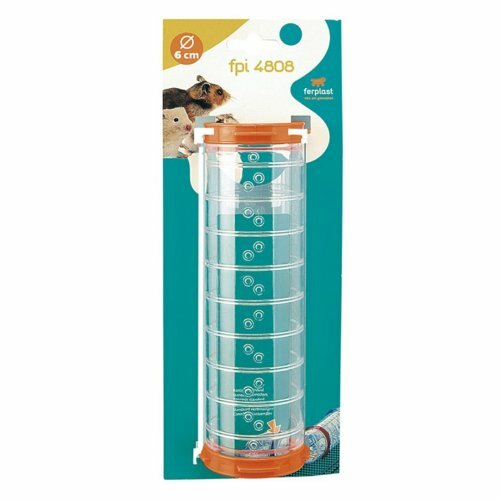 Whether your house is home to a fluffle of bunnies or a mischief of mice, you'll find all you need to amuse them in our one-stop-entertainment-shop - it's simply brimming with toys for small animals that are sure to please even the fussiest furballs! 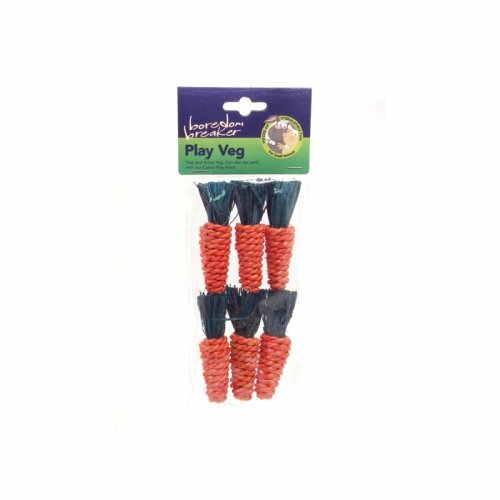 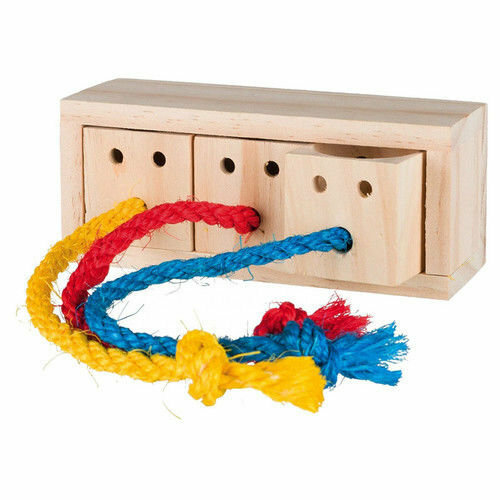 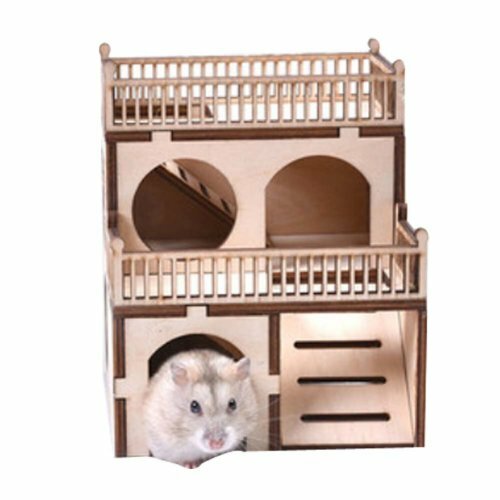 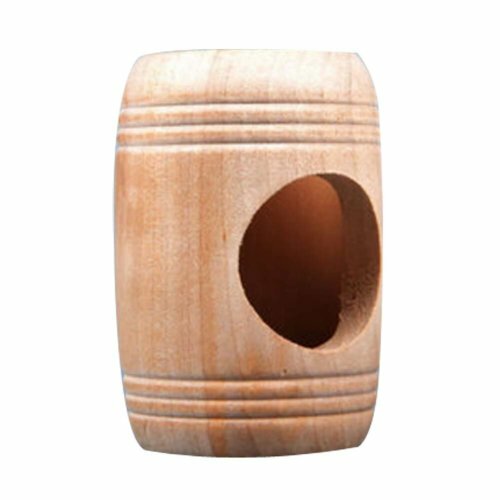 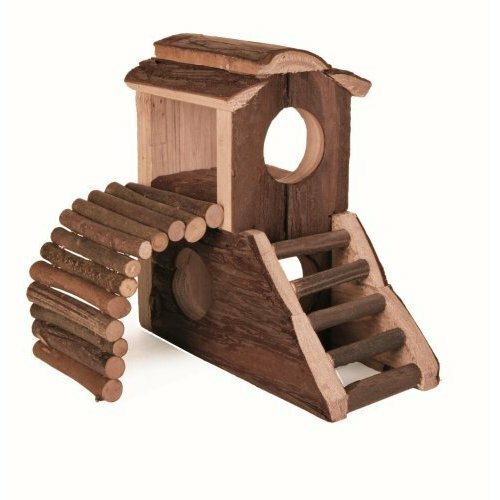 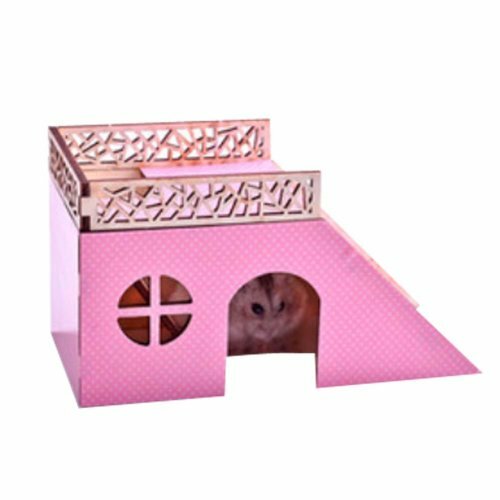 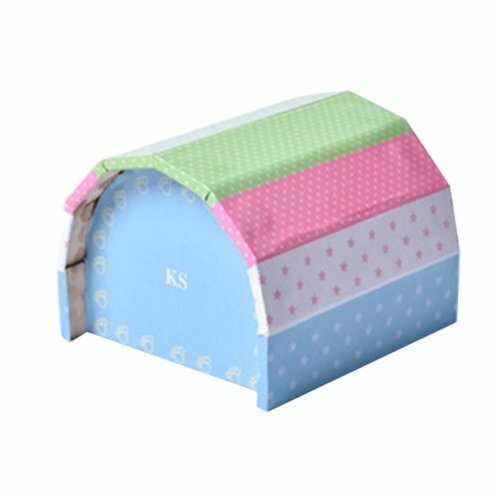 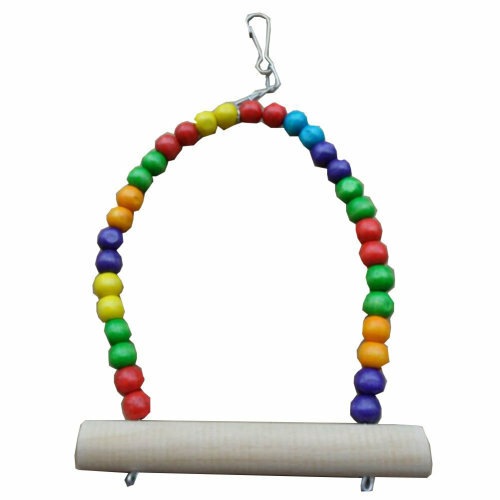 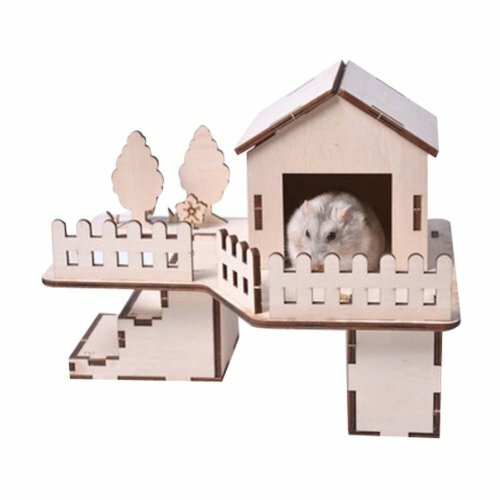 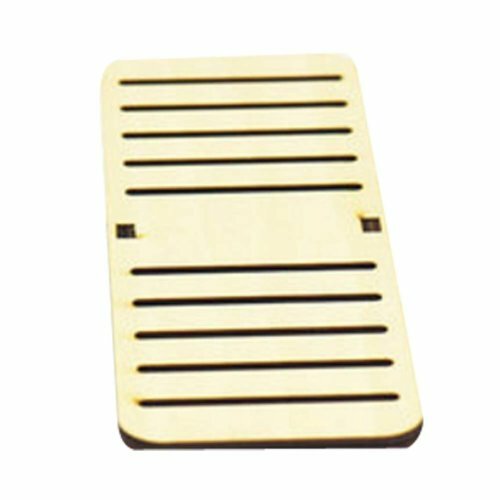 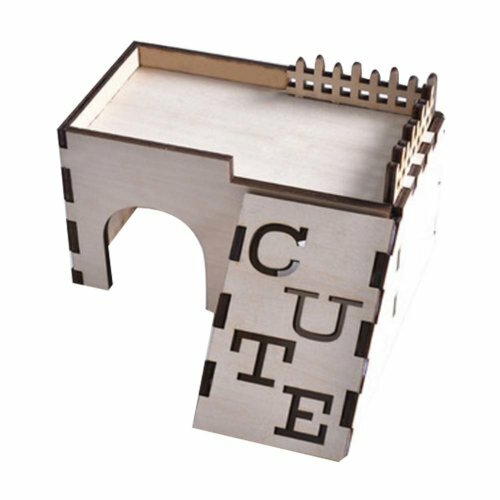 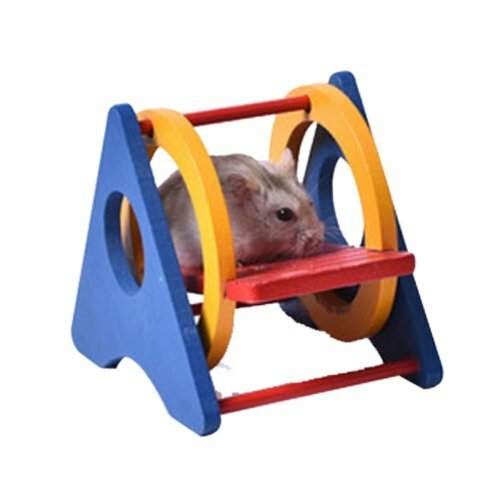 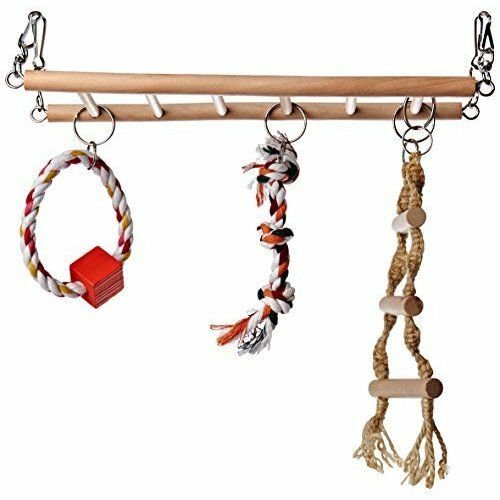 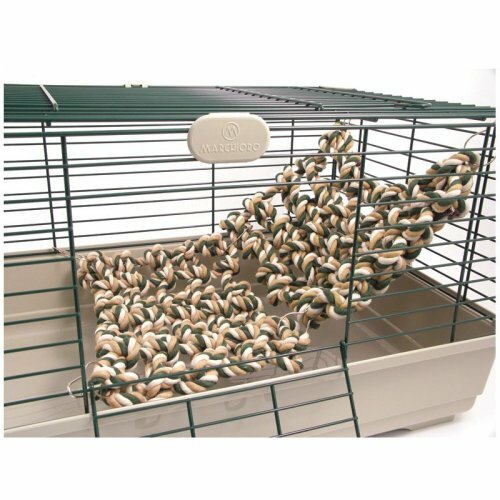 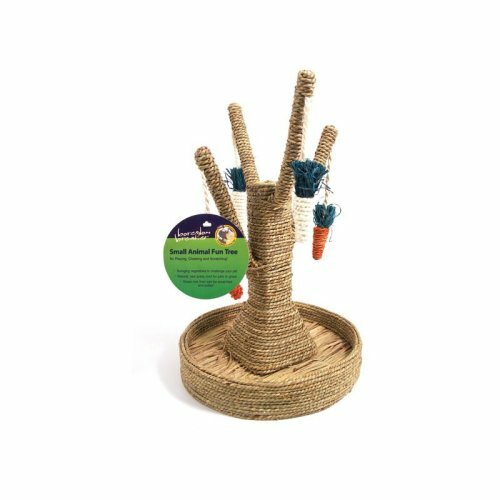 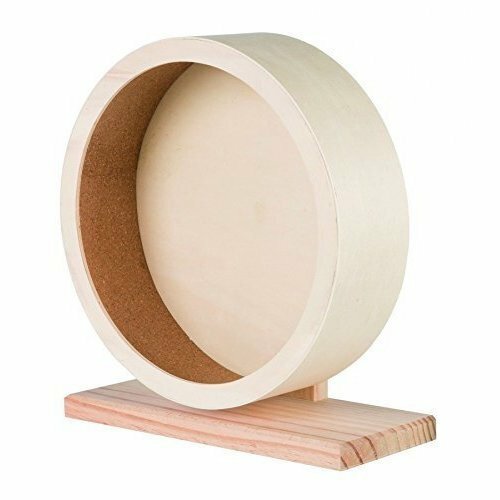 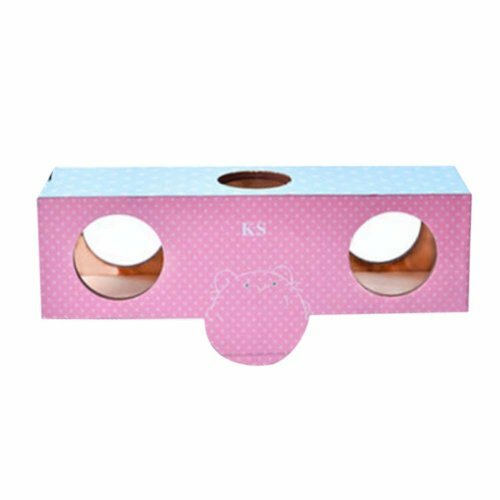 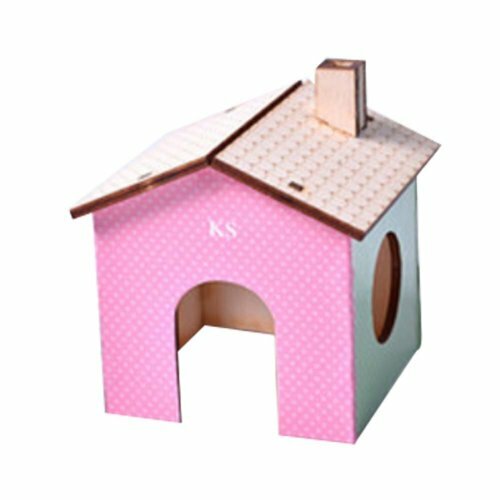 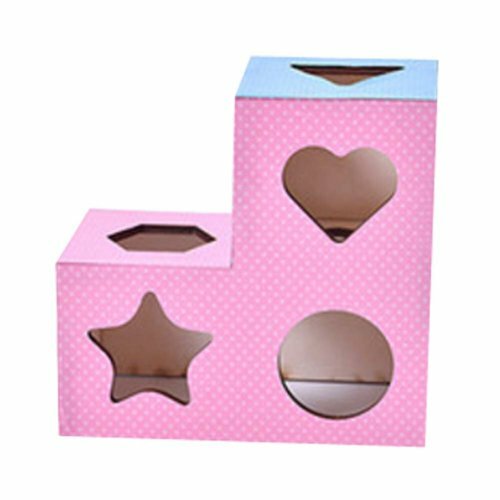 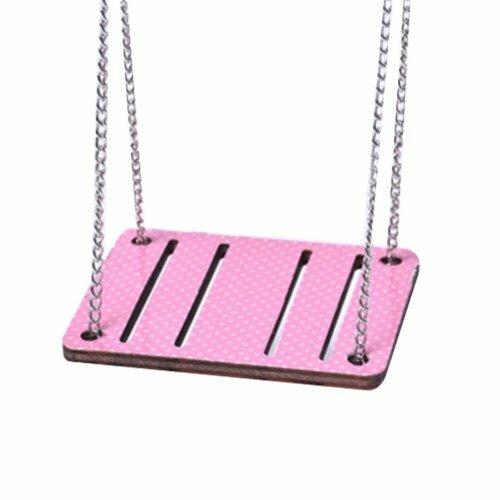 You'll discover small animal tunnels that your little critter will love hiding in, and easily find a small animal toy that'll keep them endlessly entertained. 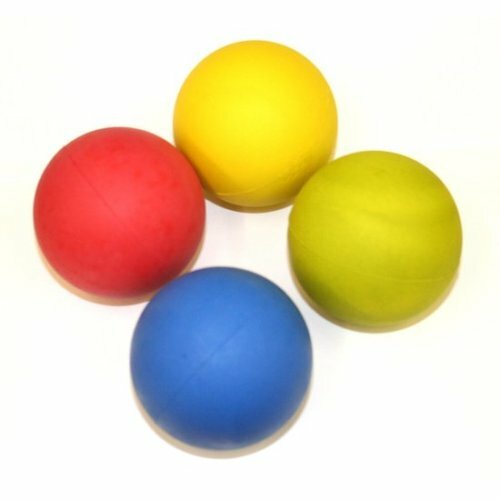 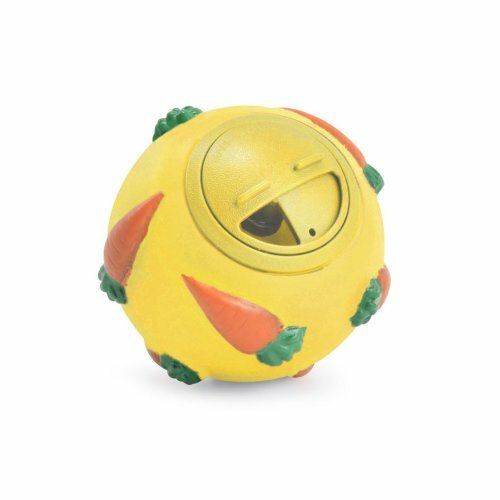 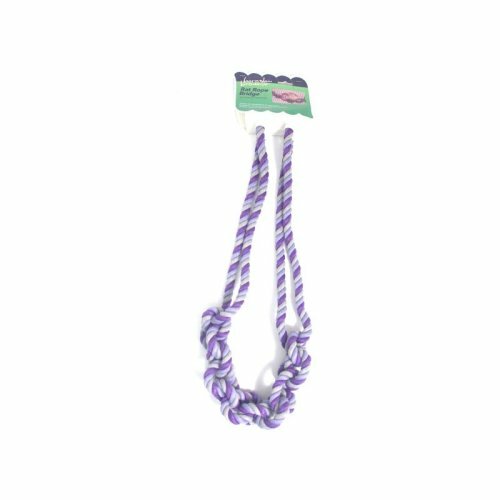 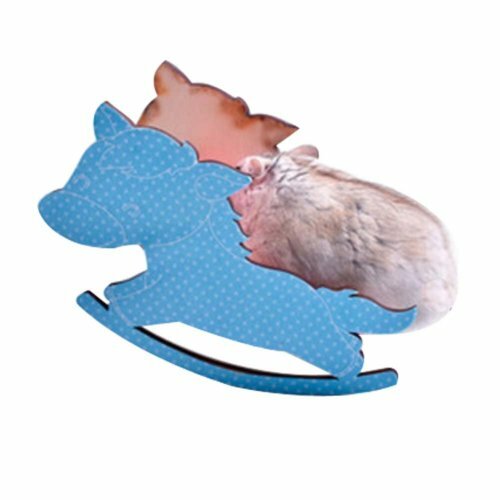 Our top picks include a small animal ball; ideal for rats, mice, and guinea pigs too, these are perfect for helping your little friend stretch their legs and stay fit while they have a ball!